Olaus Jensen Breda was born in Horten, Norway, on April 29, 1853, and died on December 27, 1916 in Christiania (Oslo). 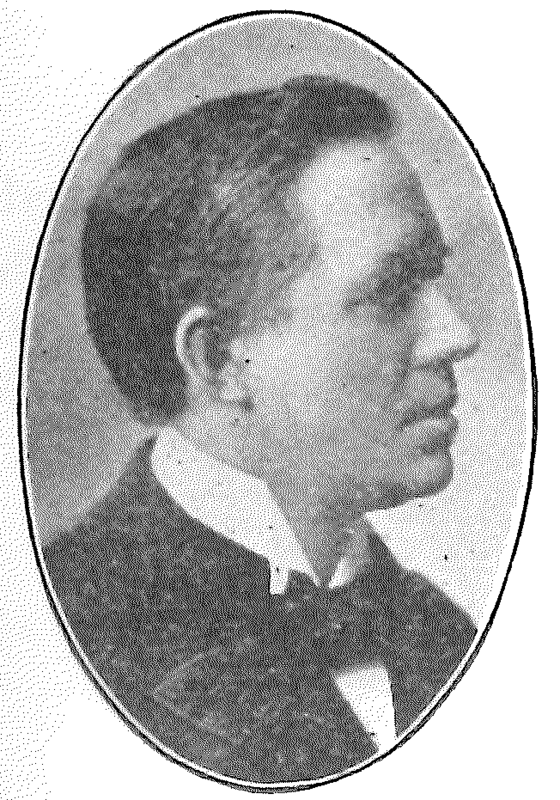 Like many early Luther College faculty, Breda began his academic career in Norway. He received his A.B. degree from Gjertsen’s Classical School in Christiania in 1870, and then studied at the University of Christiania where he earned his A.M. degree in 1871. From there he relocated to the United States, attending Concordia Seminary in St. Louis, Missouri, receiving his Candidate of Theology degree in 1875. After spending two years as a Lutheran pastor in St. Paul, Minnesota, Breda returned to Norway and the University of Christiania to study philology. In 1879, Breda returned to the United States to be a professor at Luther College, instructing classes in Latin, Greek, History, Norwegian, and German. Although he only stayed for three years, he was active in the campus community. He served as a Captain of the Luther College Phalanx, a military drill company that had been founded only a year before his arrival. In 1881, he participated in a censorship committee inspecting Mimer Library, the collection belonging to a student reading society. The society was attempting to expand the College’s collections beyond basic reference works and along wider cultural lines. In his last year at Luther College, he served as College Librarian. Breda returned to Europe in 1882, and spent the next two years studying at the Universities of Christiania, Copenhagen, and Uppsala. Returning yet again to the United States in 1884, he secured a lengthy professorship at the University of Minnesota. In addition to instructing Latin, Breda was the university’s first Professor of Scandinavian Languages and Literature. 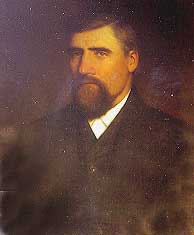 He continued to teach in Minnesota until 1899, when he left to return to Norway, this time remaining there permanently. Breda spent the last years of his life as a teacher at Frogner’s Gymnasium in Christiania. From 1903-1906, he also simultaneously taught at the Military Academy there. He continued to teach at the Gymnasium until his death in 1916. Ref: Nelson, David T. Luther College, 1861-1961. Minneapolis, MN: Augsburg Publishing House, 1961; Norlie, O.M. et al. Luther College Through Sixty Years, 1861-1921. Minneapolis, MN: Augsburg Publishing House, 1922; Malmin, Rasmus et al. Who’s Who Among Pastors in all the Norwegian Lutheran Synods of America, 1843-1927. Minneapolis, MN: Augsburg Publishing House, 1928.